Felix Zulauf is Founder and CEO of Zulauf Asset Management AG. Felix has spent over 40 years in financial markets and asset management beginning his career as a trader with Swiss Bank Corporation. He also received training in research and portfolio management with several investment banks in New York, Zurich and Paris. 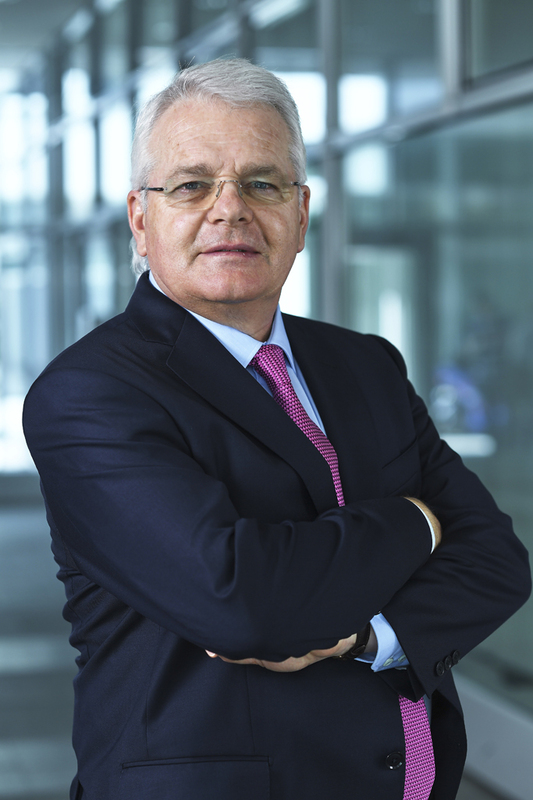 In 1977 Felix joined Union Bank of Switzerland as a Portfolio Manager of global mutual funds, became Global Strategist of UBS in 1982 and Head of the Institutional Portfolio Management Group in 1986. He founded his wholly owned Zulauf Asset Management AG in 1990, a Switzerland-based asset management company and in 2009 Felix sold the majority of the firm and spun off a Family Office. Zulauf Consulting offers proprietary global macro research, covering various topics such as equities, fixed income, credit markets, currencies, commodities, and geopolitical themes. The research has a strategic approach with commentary on both the short-term and medium-term outlook. In addition to offering written research reports, Felix Zulauf provides consulting services to its institutional clients. Felix can be seen in mainstream media such Barron’s Roundtable, Bloomberg and the German press.